2017 has been one for the books! We traveled to two new countries, explored a new state and visited our home state. My favorite travel memory of 2017 was that we found out we’re having a baby while on one of our favorite trips yet (our Iceland adventure)! This little lady isn’t even on the outside yet and she’s already been on 8 flights, so we’re hoping we have a mini traveler in the making. 😉 Here’s a look back on our adventures from 2017! And here’s my travel diary post from 2015 and 2016. 1. 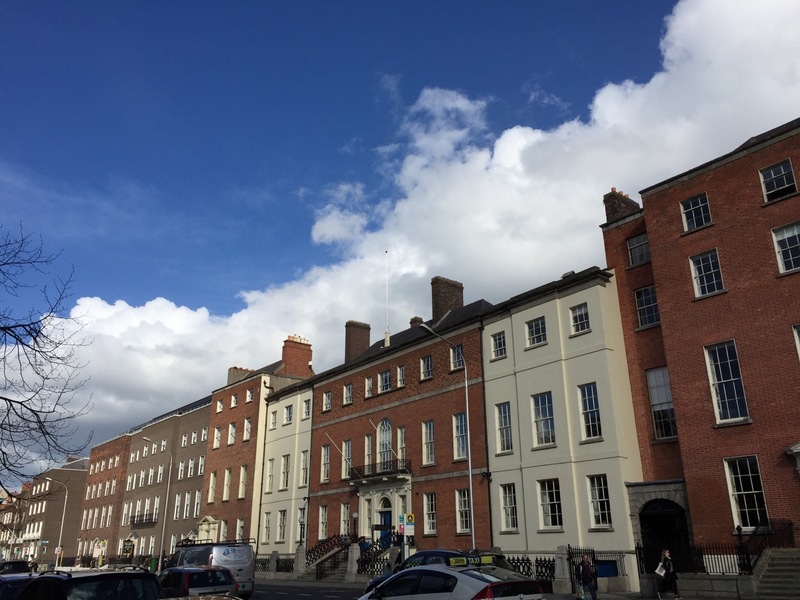 Dublin, Ireland: We loved this quaint city, because we could easily walk around the streets and find fun things to do. 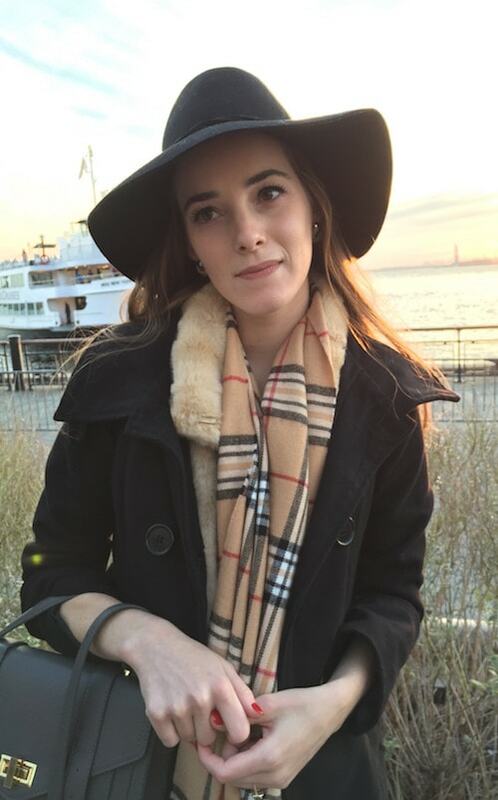 Here’s my city guide and here’s our video. For the last of my Iceland posts, I thought I’d share about our South Coast Iceland tour. It was a really cool tour, because like the other tours, it showed us a very different part of Iceland. We used GeoIceland for this tour. One of my favorite things on this trip was getting to see a real life glacier and touch it. Glaciers are such rare things for people to see (at least where we live ;). 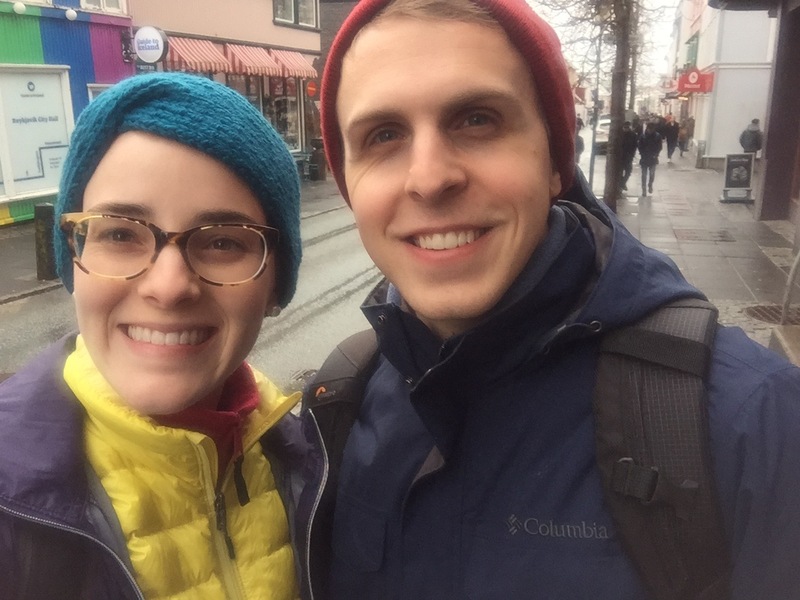 We experienced some wild Icelandic weather that day and got drenched on our walk to the glacier, which is why we don’t have a ton of photos from that part of the day. My iPhone had so many water spots on the camera lenses, haha. We saw several more waterfalls and another beach with what we were told are basically killer waves. They actually warn you not to go too close to the shoreline, because these waves will actually kill you. Apparently, there are a lot of natural phenomenons in Iceland that can kill you, so just something to remember. 😉 Also, this is another reason I think it’s worth it to have a tour guide, because Iceland’s weather, nature and roads were VERY foreign to us. Enjoy a few photos of our last Iceland post! So many pretty waterfalls everywhere you look! 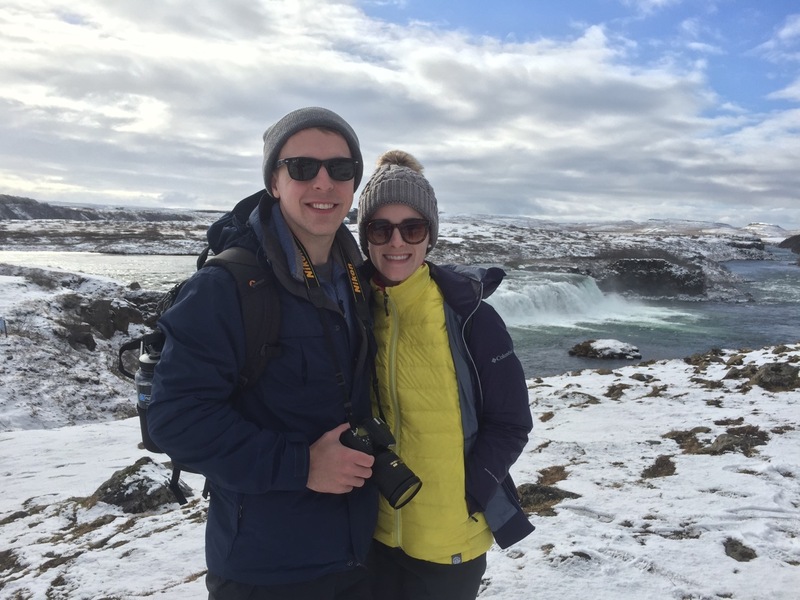 Our Snaefellsnes Peninsula tour through Discover Iceland was one of our most magical adventures in Iceland! If you missed my other Iceland posts, you can find the Golden Circle post here, Reykjavik City Guide here and Iceland travel video here. The Snaefellsnes tour was a small tour, just us and two other people from London. Our tour guide was a local who ended up introducing us to his brother and having us over for afternoon coffee. On this tour, we were hit with a much darker gloomy day and so much ice that I often thought my toes were dying (haha, Florida girl at heart). Half the time I felt like I was in a snow globe or some made up magical winter wonderland. We saw places where they filmed Game of Thrones and touched what looked like the arctic. We even got to see black sand beaches and explore all sorts of natural Icelandic landscape that was so different from our other tours. And perhaps the coolest thing we did on this tour was adventure into a lava cave. I’ve never seen such a magical place in my life! Here are a few photos so you can see for yourself. 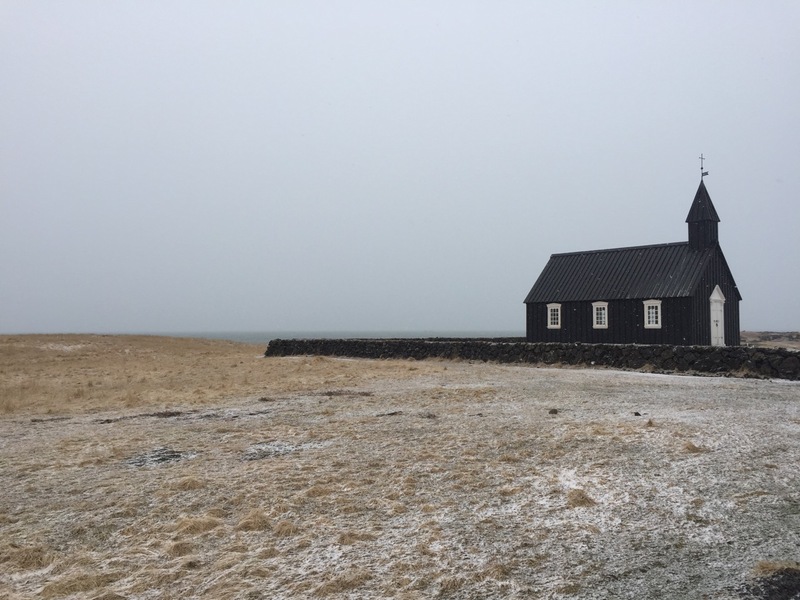 One of our first stops on the tour was getting to see this famous church called Búðakirkja. Well, this post is definitely long overdue! A lot happened between April and the current end of summer, so I kept putting off posting the rest of these Iceland photos. Honestly, we still haven’t even gone through the Iceland photos on our nicer camera. Turns out getting ready for a baby is really quite busy. 😉 So, before I forget all of our Iceland tips, I figured I’d go ahead and share the rest of our Iceland photos from my iPhone for those wanting to travel to Iceland in the near future. In this post, I’ll talk about our Golden Circle Tour, which tour company we used and specific stops along the way. If you missed Iceland Part 1 or Part 2, check them out! We finally got around to posting our video from our Iceland adventures. We waited to post it for a very special reason….but you’ll have to watch all the way to the end of the video in order to see what we have to say. I promise to post photos and recommendations from our Iceland trip soon, but in the meantime, enjoy my all time favorite travel video! !